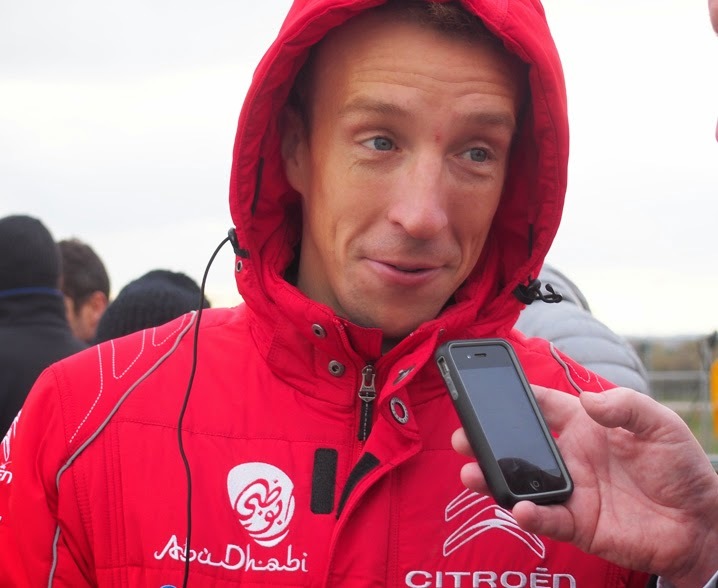 Kris Meeke has signed up for the McRae Rally Challenge at Knockhill in May. His contract won't allow him to drive a current generation car, so what will he drive? We'll have to wait to find out. Mind you, Citroen UK have stated that they 'will have a presence' at the event. Immediately after the McRae Challenge, Kris will fly out to Portugal for the fifth round of the world series the following weekend.